This model unveils a new edition of the Runbold Shorts Men: shorts featuring impressive high-quality workmanship. 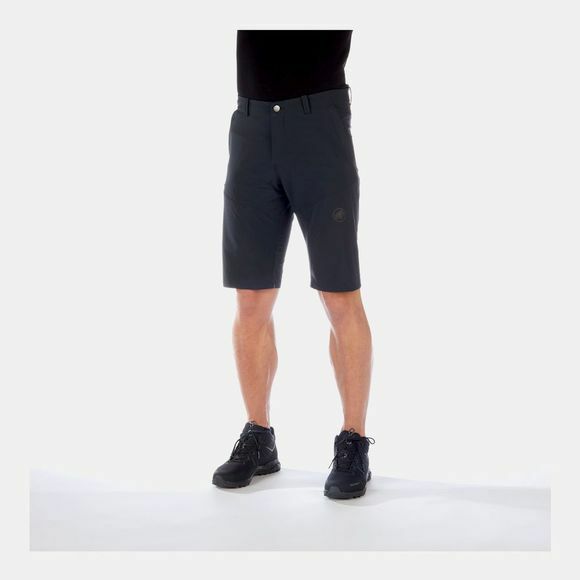 As well as providing abrasion resistance, the robust nylon material also impresses with its high stretch content, making the shorts feel very comfortable to wear and offering great freedom of movement. The moisture management provided by the Midori treatment provides excellent comfort. 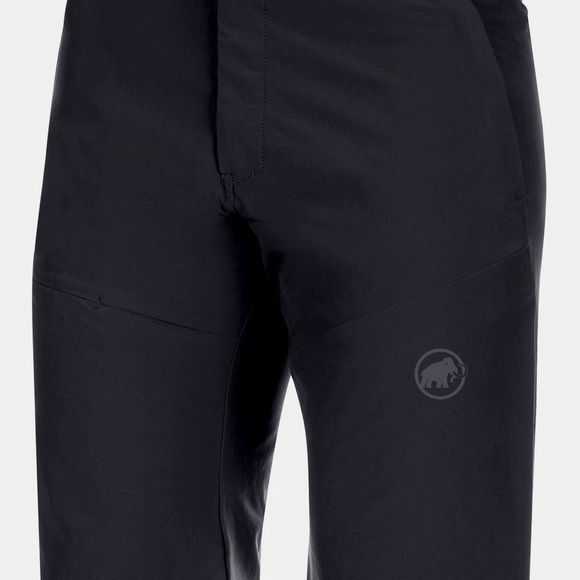 In the Runbold Shorts Men, ready, steady go - trail running awaits you!